The Weta Cave, Miramar, Wellington, New Zealand. 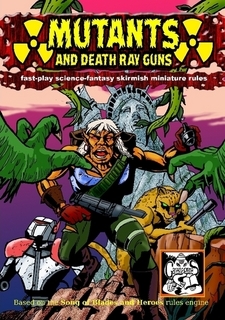 For cheap affordable downloadable Sci-fi Skirmish rules check out "Mutants and Deathray Guns" by Ganesha Games. Also available in paperback.